Keynsham window shutters by Just Shutters, your local shutter specialists. We combine quality, service and value with our market leading lifetime guarantee for true peace of mind. Call us now on 0117 370 1594 or alternatively you can download our inspirational brochure, or book a home design visit by following the buttons below. At Just Shutters, we have vast experience of designing, creating and installing the finest shutters in the world. 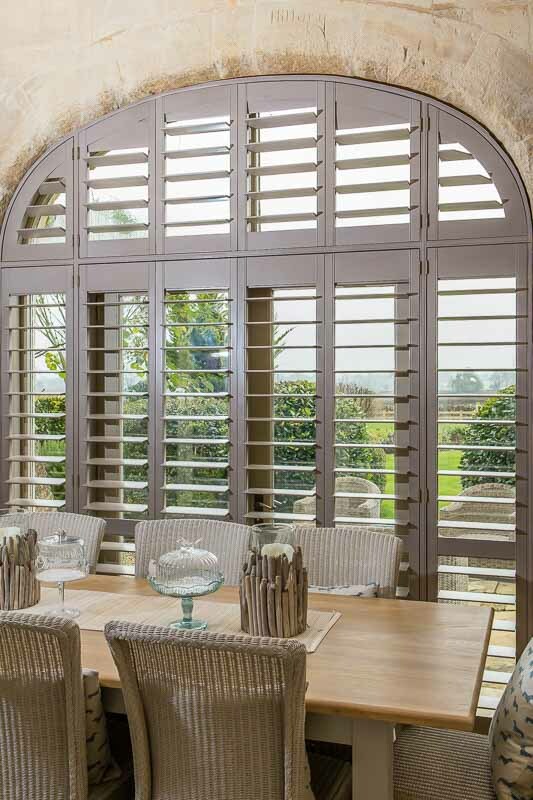 With the widest range of plantation shutter styles and finishes in the UK (including some exclusive ranges), you can be assured that whether you have a yearning for bold and beautiful or a fancy for sleek timeless elegance; we have the expert knowledge and designer touch to ensure your home is enhanced with our shutters. Our shutters are both practical and beautiful; with shutters, the beauty really isn’t just skin deep. On top of the beautiful elegant design statement, great looks and ambience shutters bring to a room, the additional benefits of shutters make them a perfect lifestyle product you will enjoy living with every day. Shutters offer unrivalled light/shade control, while giving you privacy and allowing you to see the view outside. Furthermore, shutters are very low maintenance and hard wearing, just a whip of a feather duster! Our service and customer care is equally as important as our expertise and great products. Having built our business from family roots we have kept our local business ethos at our core. When it comes to shutters, we are the specialists, they are our passion and focus. We have worked on an array of properties new and old; listed buildings, large stately homes, small apartments, hotels, schools and other commercial environments. So, we truly understand the unique nature of each customer and their properties. 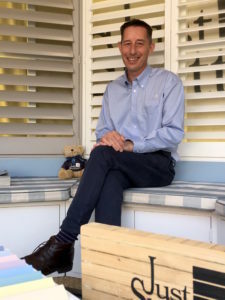 We would be delighted to show you just why we are so sure we are the best in the business – call us on 0117 370 1594 or alternatively you can follow the buttons for more.